The Los Angeles County Board of Supervisors voted 4-1 (with Supervisor Sheila Kuehl dissenting) Tuesday to approve the proposed Centennial project – a development which will include more than 19,000 homes in Tejon Ranch. However, the Board added some conditions including increasing the number of affordable housing units from 15 percent to 18 percent. More than 100 speakers including business and religious leaders, town council members and private citizens, addressed the board in the nearly three hour session. Supporters of the project, highlighted what some described as Centennial’s forward-thinking way of addressing issues plaguing the Los Angeles County, such as lack of affordable housing, jobs and healthcare facilities. Troy Hooper, board chairman of the Santa Clarita Valley Chamber of Commerce, said the project will bring 23,000 permanent jobs to the area. However, critics of the Centennial project raised environmental concerns such as air quality, increases in greenhouse emissions and risks of wildfires. 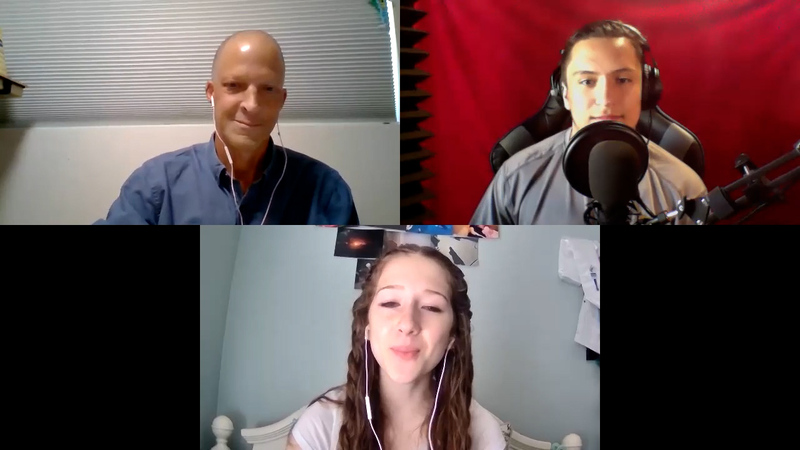 “It’s the aggregate of these issues that really convinces me that it’s a bad idea,” Kuehl said. Kuehl, whose district was devastated by the recent Woolsey Fire, cited the project’s location, which sits in a high fire danger zone, as one of the many reasons why she couldn’t support the project. Kuehl also raised doubts regarding the number of affordable housing units and jobs the project is expected to bring in. “Today’s vote will move the Centennial project forward with key amendments that address fire safety by requiring peer review, by or in coordination with CAL FIRE, at all points of the implementation and the creation of 20,000 new long-term jobs along with a partnership for a job training program, all to ensure that we have a comprehensive and resilient development. This project is historic, as it includes the first project labor agreement (PLA) on a private residential development in Los Angeles County, which applies to all infrastructure facilities. This would not have been possible without the partnership between the County, Centennial and labor partners. “Over the past 14 years, the Centennial project has gone through extensive public debate and review, including five public hearings and a lengthy and comprehensive EIR process. After three hearings, the Regional Planning Commission recommended support to the Board of Supervisors. “It is a responsible, forward-thinking project that exceeds the goals of the County’s general plan for smart, sustainable growth and sorely-needed housing stock, including 18 percent of affordable housing units, which is approximately 3,500 units. This project will turn the 5 freeway into the 405. Nice job morons !!!!!!!!!!!! I am kinda surprised their isn’t more of a out cry on what is happening here and now Tejon Ranch. And, for our friends to the north, The area they are talking about is an area with beautiful rolling hills, pastures, a lot, like S. Clarita used to be. I sure would like to know who is getting paid off. 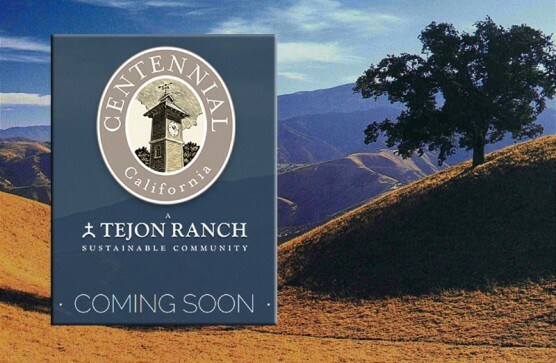 Just where is this Tejon Ranch project going to be located?